Here is a little something to deck your halls this holiday season. 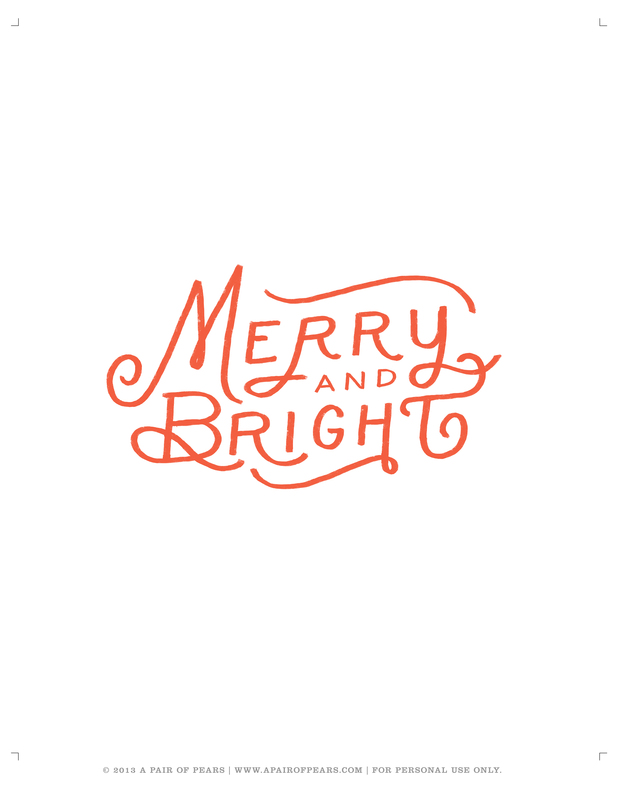 I couldn’t resist doing some holiday handletteing. We decorated our apartment last night and put this art print on our mantel. You can download the art print here. Then just print it out on an 8.5 x 11 sheet of cardstock and cut to an 8×10 using the crop marks. Enjoy! This is gorgeous – I'm such a lettering fanatic! That's so pretty! Thanks! I'll be printing this! This is si pretty! Where did you find the frames at? Thanks Brenda! The frame is from ikea. I've seen similar ones at Target too. 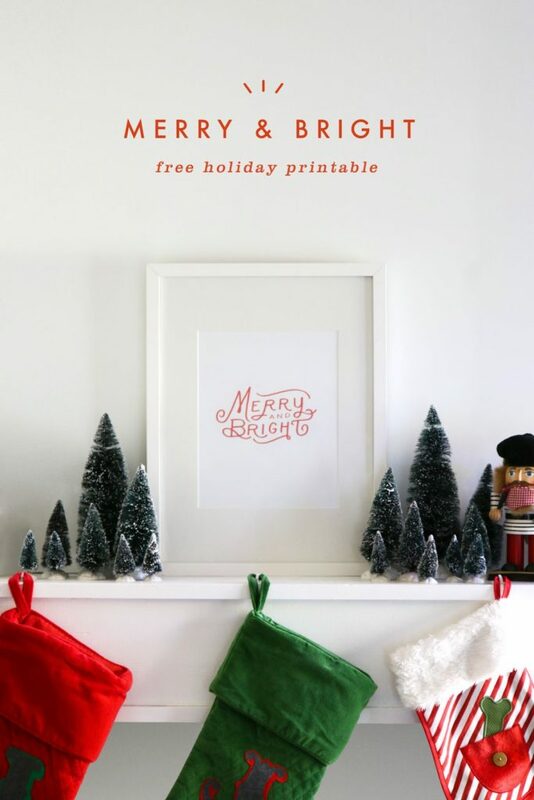 LOVE free printables and this one is just too cute! Love the font! Thank you!